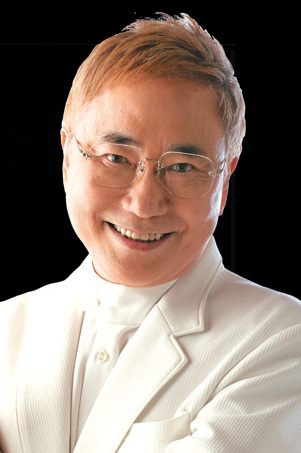 Japan’s most famous plastic surgeon for over 20 years, Dr. Takasu has been a pioneer in seeking and evaluating new treatments from around the world. He is well known and respected by the leading cosmetic surgeons from around the world, and has hosted many of them while leading international conferences in Japan. He brings this wealth of information to the evaluation and care of each patient. Furthermore, Dr. Takasu makes it a rule to test out innovative medical procedures on his own face and body before performing them on patients. In this way, he can better understand the procedure, how it works, and how it feels for the patient. He has had several facelifts, upper and lower blepharoplasty, deep chemical peel, high-definition liposuction, hair transplant and buccal fat removal, just to name a few.